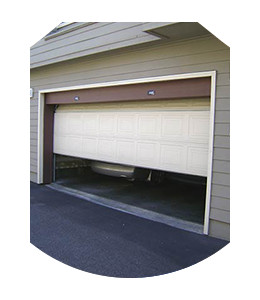 Anything that operates as frequently as a garage door needs regular maintenance and prompt repairs. Sometimes the garage door gives hints that its parts aren’t working right and other times garage door failure comes as a complete surprise to the owner. Since you’re not trained to know what to look for, arranging for regular inspections is the best way to avoid a serious issue with your garage door. 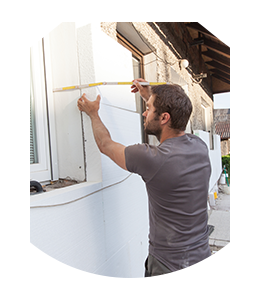 Interstate Garage Doors knows exactly how to assess each part to make sure that it’s still in good working order. Regardless if the problem with your garage door was sudden or built up over time, you can depend on Interstate Garage Doors to correct it. While you might get a recorded message or an answering service when you call other garage door repair companies in Chicago, IL, that won’t happen with us. We mean it when we say that we’re always available. When it’s time to replace a non-functioning garage door or upgrade to a more modern look, you can depend on us for that as well. If there’s one thing we don’t lack at Interstate Garage Doors, it’s options. It doesn’t matter if you need a brand new garage door, spare parts, or a high-tech accessory, we will provide it to you. We take pride in our large inventory and are continually looking to add to it. 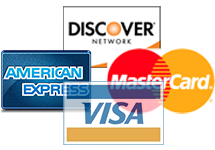 We always welcome your input on the latest inventions you would like us to offer. 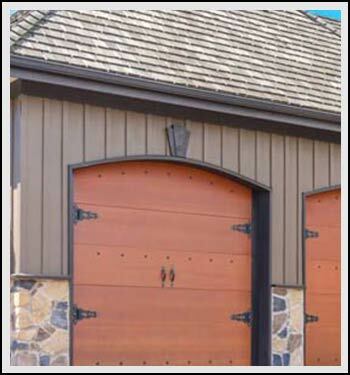 One thing that isn’t optional with our garage doors is weather-proofing. All models have that feature built into them. At Interstate Garage Doors, we have no qualms about stating that our products are built to last indefinitely. We think it’s the least we can do after you have made an investment in a product we sell. In the rare event that your new product malfunctions, even if it’s a few years down the road, we want to hear about it. Since we accept only products made from high-grade materials, we don’t expect this to happen. Nothing is easy about being an area leader in the garage door repair and installation industry. Then again, nothing worth doing ever is easy. Interstate Garage Doors has obtained this status by keeping our promises, treating customers with kindness and professionalism, and offering outstanding products and services. We also operate our business in a transparent manner because we have nothing to hide. Other local companies in Chicago, IL try to be like Interstate Garage Doors, but it just can’t be done without the unwavering commitment to customer satisfaction that we possess. You will notice this dedication from the first time you contact us and in every interaction thereafter. The last thing we want is for you to regret working with our company. We want you to be so thrilled with our work that you tell all of your friends about us.